Begin the treatment of depression with the help of natural serotonin boosters. Even ordinary food can work as real medicine. 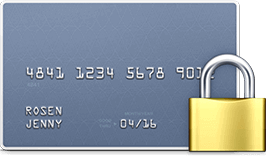 Read more about this in our article. Have you ever noticed that we live in an age of various mood disorders and depression? We are stress-attacked day by day, waking up tired every morning, feeling low about life. Most health care practitioners state that mood disorders are the most prevalent diseases in their practices, with an enormous amount of clients searching a way out through anti-depressants. We will research ways to increase serotonin levels in our brains naturally. How can you boost your mood without medication therapy? What are the best natural mood enhancers? This article will help you to make the right herbal choice before you dare to use synthetic mood lifters. 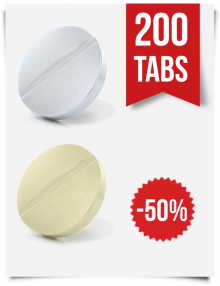 Can I Use Nootropics to Boost My Mood? The majority of brain-related disorders are associated with low serotonin level in the human brain. The underlying causes of bipolar disorders, sleep dysfunction, and depression, including autism and schizophrenia, are related to serotonin deficiency. As a neurotransmitter, serotonin plays a considerable role in the mechanisms that are responsible for mood, appetite, sleep, learning, memory, etc. To raise serotonin to the required level, a lot of patients refer to medications known as selective serotonin reuptake inhibitors (SSRI). 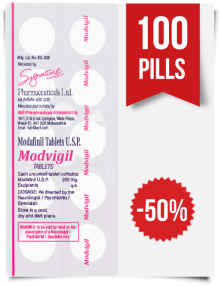 These medicines relieve the symptoms of the mentioned diseases. Other people are looking for more natural alternatives to increase serotonin levels without drug usage, because they may cause serious adverse reactions and do not work for everyone. There are a number of nutritional supplements that increase serotonin, such as amino acids, minerals, vitamins, herbs, etc. Before using natural serotonin boosters, one should have an idea about how they work together. These substances may interfere with drugs and other supplements, so it is necessary to be cautious and apply them all with maximum efficiency. Two supplements that are widely used to enhance serotonin levels are amino acids tryptophan and 5-HTP. It is not permissible to combine the use of amino acids with additional antidepressant medications. Their simultaneous work may result in a large serotonin increase, which causes a serious condition known as serotonin syndrome, in other words, serotonin toxicity. It is manifested by high body temperature, sweating, tremors, and diarrhea. The symptoms may include seizures and even turn out to be fatal. Tryptophan is an essential building material for creating serotonin, because this amino acid is involved in its synthesis. Certain health issues like anxiety or excessive eating contribute to a low tryptophan amount. This element is usually found in protein-rich products like poultry, dairy products, seafood, and eggs. On the other hand, protein prevents serotonin synthesis. When eating high-protein meals, we force both serotonin and tryptophan levels to drop. There are also both low-protein and tryptophan-rich foods that can be brought into the diet like green leafy vegetables, soybeans, sea vegetables, oatmeal, cauliflower, and sunflower seeds. Tryptophan is useful in reducing depression, improving memory functions, and treating mental and eating disorders. It offers significant relief for premenstrual syndrome (PMS) symptoms, softening such conditions like irritability and mood swings. 5-Hydroxytryptophan (5-HTP) is a very popular natural remedy used to improve sleep disorders and depression. This substance exists as an amino acid and as an herbal supplement. 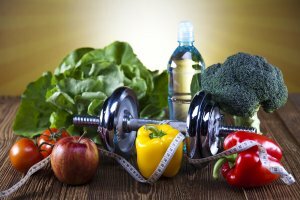 As an amino acid, it is generated by our body naturally from one more amino acid, tryptophan, and cannot be found in food. 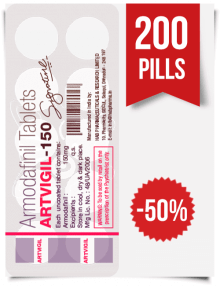 It is very effective in treating insomnia, migraines, and different mood disorders. It is a widely-spread weight loss assistant that reduces appetite. 5-HTP is very useful for our health because it is converted in our body into two important elements — melatonin and serotonin. Melatonin unexpectedly also acts as an impressive antidepressant. When comparing the two mentioned amino acids, we should highlight that tryptophan enters the brain easier, while 5-HTP needs one additional step to be converted into serotonin. 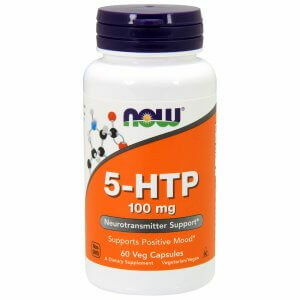 Along with its positive effects, 5-HTP depletes other neurotransmitters like dopamine and norepinephrine. Its long-term use can result in negative adverse effects. St. John’s wort is a herbal plant with yellow flowers, and it sometimes looks like a weed. In fact, it has been used in medicine for thousands of years. 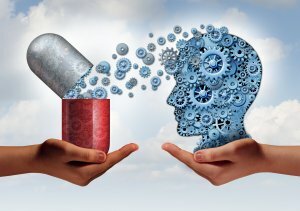 Its effectiveness in the depression treatment is quite controversial and has caused a lot of scientific disputes over whether it works like a placebo or not. The usual treatment dose used in studies was 300 mg divided into 3 parts to be taken at 3 different times during the day. 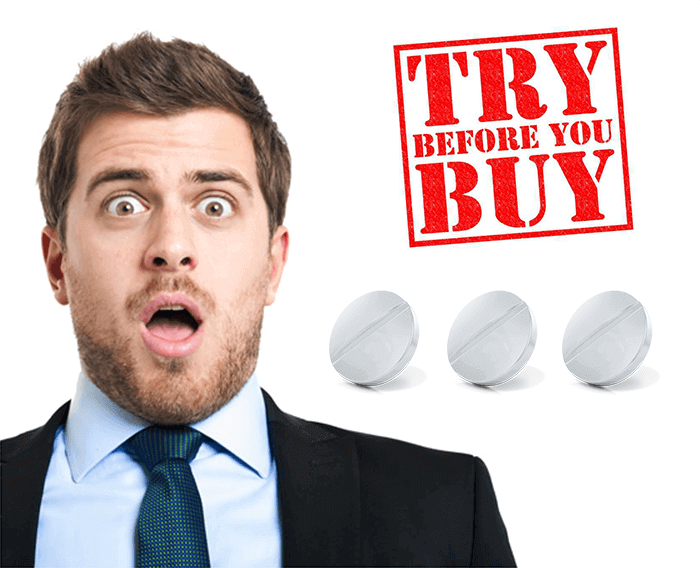 Supplements that are sold in drugstores contain various doses of the active ingredient. Be careful to purchase the right prescribed serving of the extract. St. John’s wort can be taken in capsule form, as a liquid or used as tea. Check with your doctor for the possibility of its usage, because this plant interacts with other drugs and may lead to unpleasant side effects. Vitamin deficiency is not actually the first thing that you think about when it goes about the hidden causes of mental and mood diseases. Even psychiatrists rarely prescribe vitamins to cure depression. Anyway, our brain cannot function properly without essential nutrients because a healthy brain is the primary border of defense against mood disorders. Some vitamins participate in the formation of mood-making neurotransmitters, while others give energy to our brain cells and prevent them from getting damage. We offer a brief overview of the most important vitamins that protect us from depression and will remind you of the foods where they are found. 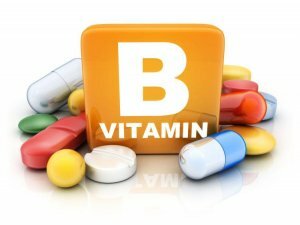 Vitamin B complex is a cluster of 8 vitamins known as “anti-stress vitamins,” because they ensure a positive mood, postpone brain aging, and reduce mental decline. Patients who suffer from depression constantly experience a lack of vitamin B. This vitamin doesn’t work only for mood stabilization, but is also involved in the serotonin synthesis. Vitamin B6 is a necessary component for the transformation of both 5-HTP and tryptophan into serotonin. You can eat this vitamin through such food as turnip greens, garlic, celery, cauliflower, bananas, spinach, etc. Poultry (turkey and chicken) and fish (salmon, tuna, cod and halibut) are especially rich sources of B6. The Recommended Dietary Allowance (RDA) of vitamin B6 is 1.5 mg for adults and 2 mg for pregnant women. Folic acid deficiency also causes a low serotonin level in the brain. Acting as a mood enhancer, it has the ability to affect serotonin receptors. Note that there are two notions that should be differentiated: folate and folic acid. These terms are interchangeable, but folate occurs in meals, while folic acid is a synthetic form found in supplements. Folate is primarily present in legumes (beans, peas, and lentils), broccoli, green leafy vegetables, etc. 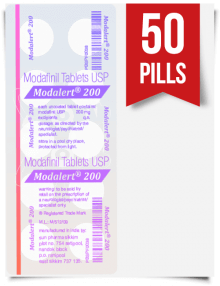 The RDA of folic acid for adults amounts to 400 mcg, and for pregnant women 600 mcg. Vitamin D, also called the sunshine vitamin, is the most important element responsible for our mood. A great amount of the US population suffers from its deficiency. Vitamin D is synthesized when our skin is exposed to sunlight. It is not a secret that we all experience sorrow and melancholy attacks during the winter months. This condition is called seasonal affective disorder (SAD). Vitamin D also controls the transformation of tryptophan into serotonin. Fifteen minutes of sunshine is our regular daily dose of vitamin D. If we stay mostly indoors, we should take vitamin D supplements for a better health condition. 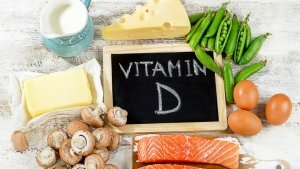 Vitamin D deficiency results in serious diseases and causes such health problems as obesity, cancer, hypertension, diabetes, osteoporosis, etc. Another natural antidepressant which is worth mentioning is vitamin C. It is the same needful element required to create neurotransmitters, which boost mental and physical energy, as well as feelings of satisfaction. Major sources of vitamin C are vegetables and fruits. The fruits with the most vitamin C are citrus fruits, kiwis, melons, pineapples, and all kinds of berries. The top vegetable sources are green leafy vegetables, cabbage, cauliflower, broccoli, and tomatoes. The RDA of vitamin C rates to 75-90 mg, but most medical experts believe that this amount is ridiculously low and suggest higher doses at 400-500 mg a day. 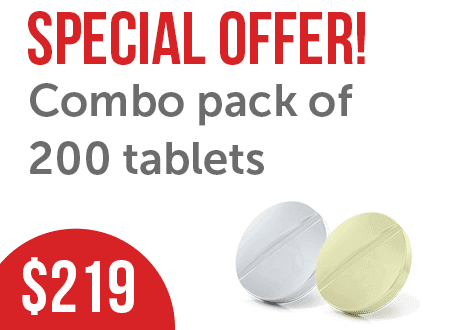 Anyone can take even more with no harm for his health, but daily dosages over 2,000 mg may lead to digestive upset. As an essential mineral with antidepressant characteristics, zinc is also vitally important for the optimal functioning of our immune system. It exists in high concentrations in our brain, accompanying a number of brain operations. It has the ability to increase the absorption of serotonin into the certain brain zones, acting as a powerful treatment for depressive disorders. Aged people, kids, and vegetarians are the most vulnerable groups of people for zinc deficiency. Most doctors may prescribe zinc supplements if the patients keep to a very low-nutrient diet. 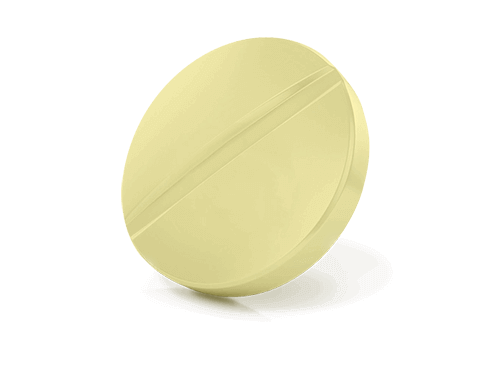 An average adult person needs 8 to 12 mg of zinc every day. This mineral is present in such foods as poultry, red meat, oysters, beans, dairy, and whole grains. Blackberries and raspberries are placed at the top of the pyramid as the best berry sources of both zinc and magnesium. Magnesium is a crucial mineral involved in more than 300 metabolic functions. 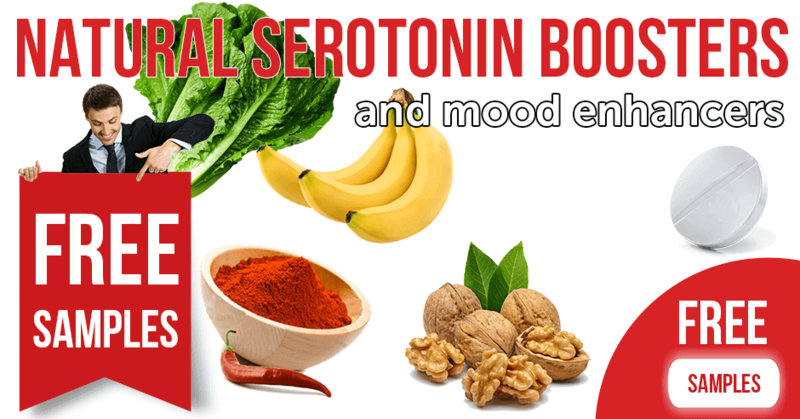 It directly affects serotonin balance and helps a prompt recovery from major mood disorders. Aside from improving depressive diseases, it is known for increasing concentration, focus, energy, and stress resistance. 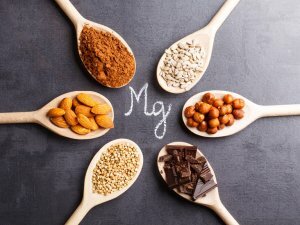 Magnesium deficiency affects every human organ, including the muscles, heart, kidneys, and bones. To protect our body, adults need to consume this mineral daily, anywhere between 310 to 400 milligrams. It is found in such foods as green leafy vegetables, seeds, whole grains, bananas, nuts, potatoes, and chocolate. A significant amount of both zinc and magnesium can be derived from dried fruits. One cup of dried prunes or apricots is a good daily supply. A healthy banana snack is one more right and easy-to-make addition to a person’s daily magnesium consumption. Due to the chaos of everyday problems, we might feel a constant lack of energy and get the blues. To increase our serotonin level and boost energy sources, let us examine and turn to our everyday food. Certain healthy compounds that are present in meals can be helpful for serotonin formation. The most important thing is whether or not your menu consists of the right and wholesome meals. Probiotics are good bacteria which are found in fermented products like yogurt, sour cream, kefir, etc. They regulate a natural balance between bad and good bacteria in our intestines, which is surprisingly dependent on healthy brain functioning. An abundance of bad bacteria in our guts leads to dysbiosis, which results in the appearance of toxic byproducts known as lipopolysaccharides. These elements negatively affect your brain, in particular decreasing the level of serotonin. If we don’t have fermented products in our diet, probiotic supplements will help to restore the amount of good bacteria. Some unhealthy lifestyle factors worsen the situation, as well. Stress, sugar, alcohol, birth control pills, antibiotic intake, and exposure to toxins suppress our gut flora balance. L-theanine is one more important amino acid to boost our brainwork. It is found in large amounts in green tea. This element increases serotonin levels, making us more stress-sustained. Obtaining a unique ability to enhance alpha brainwave activity, it puts people in a brainwave condition similar to that achieved during meditations. Three average cups of green tea is enough to ensure our brain benefits and consume a daily dosage of L-theanine. It is scary to think that 99% of the world population is omega-3 deficient. Omega-3 essential fatty acids are the most significant elements that nourish our brain and keep control over its function and health. They are engaged in the formation and promotion of new brain cells. People with low omega-3 levels generally have low levels of serotonin. 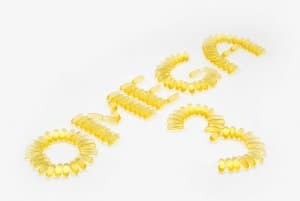 Two major ingredients of omega-3 are eicosapentaenoic acid (EPA) and docosahexaenoic acid (DHA). Both are connected with serotonin amount. DHA makes serotonin receptors more sensitive, and EPA enlarges the release of serotonin from neurons. Insufficient levels of DHA are linked to memory loss, depression, and even schizophrenia and Alzheimer’s. Omega-3 fats are found usually in cold-water fatty fish (mackerel and salmon). You can also benefit from omega-3 supplements in the form of krill or fish oil. Some plants possess the same therapeutic qualities as certain medicines and are widely used by modern medicine as effective treatments. Herbal remedies are derived from various plant parts — roots, flowers, seeds, berries, leaves, and bark. Herbal serotonin supplements are extracted from plants, but not those that we commonly eat. Rhodiola rosea has a number of names. Rose root, Arctic root, king’s crown, golden root, and Aaron’s rod are only a few of them. The number of names equals the number of benefits it produces. It is proved to be effective in the treatment of a great number of diseases by helping troubles in concentration, depression, low energy, brain fog, etc. Ancient Greeks consumed this plant to improve their overall mental and physical activity. It is the best serotonin enhancer that also inhibits the stress hormone, cortisol. Rhodiola rosea cures numerous brain-related dysfunctions including anxiety, memory loss, and seasonal affective disorder. Helping in overcoming chronic fatigue syndrome and fibromyalgia, it reduces depression even faster than antidepressant tablets. 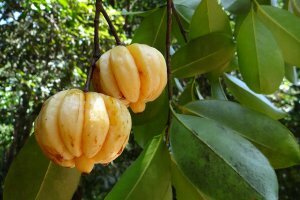 Garcinia cambogia is a tropical fruit sour by taste, traditionally used in Asian cuisine. Its extract has gained wide popularity as a weight loss supplement that works by reducing appetite and increasing a human body’s ability to burn fats. Medical studies show that it suppresses appetite by enhancing the level of serotonin in the brain. It is also much effective in decreasing emotional eating and improving mood. Curcumin is an active substance in the spice turmeric, which is widely known for its brain-boosting characteristics. This element increases dopamine and serotonin levels. Curcumin supplements are very effective for depression treatment. Pure curcumin is not very bioavailable, while curcumin supplements enhance its activity: in combination with piperine (an ingredient present in black pepper), curcumin absorption increases up to 2000%. In order to cope with mental disorders and depression, patients are commonly prescribed to take selective serotonin reuptake inhibitors that aim at increasing the level of serotonin in our brain. Tablets are not the only way to solve the problem. There are a great number of elements, supplements, and other substances (both herbal and synthetic) that help to increase serotonin. The only drawback of such treatment is that certain components cannot be taken together or there is a chance of obtaining serotonin syndrome. Besides, there is no such supplement that works both safely and effectively for everyone. reduce stress and focus on your emotional healing. It is not hard to stick to these rules, and if you do, you will certainly feel better. Some of the mentioned advice we will overview in more detail. As human trials testify, exercise also boosts serotonin levels. Even ordinary walking or jogging can support your immune system and improve your mood. A 20-minute walk to your office will reinforce your health. Besides, morning sunshine is too intense and contributes to vitamin D formation. Serotonin converts into melatonin for a better night’s sleep. As a result, you are reaching two goals: increasing your spirits and having a good sleep. Caffeine has really been proven to improve brain functioning and mental performance. It is the most popular psychoactive medicine in the world, sold legally. Known as a cognitive enhancer, caffeine is usually taken with nootropic stacks. By stimulating the central nervous system, caffeine temporarily increases alertness. Pure caffeine is present in some natural sources. They are fruits, beans, and leaves of more than 60 various types of plants. It is one of the products that we eat without even realizing it. Caffeine is found mainly in coffee and green tea. By increasing the release of neurotransmitters (especially dopamine), this substance activates the pleasure centers of the brain. A cup of strong coffee makes us feel more focused and enjoy mood improvements. In order not to disturb your sleep cycle, remember that caffeine has a 6-hour half-life. We all have heard about the healing power of touch. 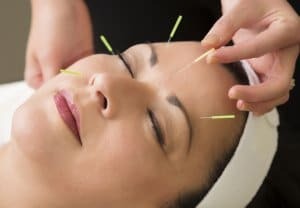 Massage and acupuncture are world-known methods of treatment widely used by ancient people. Now it is a scientifically-proven phenomenon. Medical experts prove that serotonin is increased during massage by 25%, while the stress hormone – cortisol – is reduced by 30%. Find a certified and reliable specialist and dip into a relaxation procedure. You will not remain indifferent after a qualified and professional touching. Music therapy has relaxing and healing effects, as well. The first notes about music therapy are listed in ancient Egyptian and Chinese medical documents, as it played an extensive role in Persian and Middle Eastern medical science. This therapy cannot be considered an essential cure for depression, but it certainly helps. By means of music, we can influence the level of dopamine and serotonin in the brain, which affects certain types of depression. They are significantly increased after a month of music therapy and 6 weeks of follow-up. High-protein is necessary to provide our body with the required tryptophan, which serves for normal serotonin formation (found in turkey, pumpkin, and sunflower seeds). One should be aware that the simultaneous consumption of protein with carbohydrates prevents the ability to make serotonin. The principle of food combining has to be observed. Keeping to a high animal protein diet does not create more serotonin. It can even make things worse. The reason for this is that tryptophan competes with other amino acids to reach the brain. Against high animal protein food consumption, tryptophan loses in this combat. Grain-like seeds and ocean and land vegetables perfectly suit your dinner meal. Such a portion of serotonin during the day will provide you with better sleep at night. When we talk about nootropics, which are also known as “smart drugs,” we imagine scenes from “Limitless,” a movie where Bradley Cooper’s character swallows strange tablets and becomes brilliant. The supplements and pills that are currently available don’t produce the same strong effect, but their intention is basically the same. A lot of nootropics have promising positive results, like boosting our motivation, memory, focus, and mood. A single pill intake makes us more productive and alert in our everyday work, enhancing our cognitive functions and improving our mood. These medications become very popular, as, just to compare, the nootropics business earns more than 1 billion dollars a year. 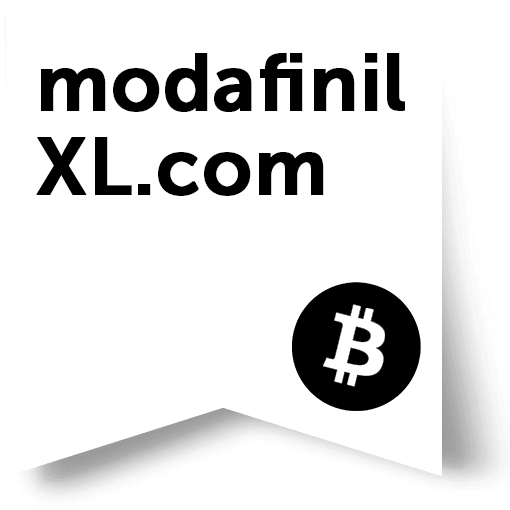 If you are inclined to sharpen your mental abilities, treat depression, improve your mood, slow down the signs of aging, and obtain the other nootropics benefits, ModafinilXL is a trustworthy online source for such purchases. Modafinil and its generic alternatives are now the most promising medicines for brain stimulation with few side effects. 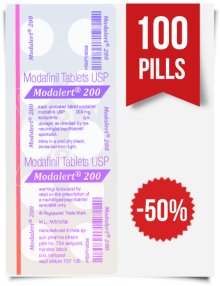 You have a chance to order free Armodafinil and Modafinil samples to test how these medicines work for you. For better results, consider Modaheal 200 mg, Modalert 200 mg, or Waklert 150 mg. If you are searching for a fountain that will provide you with energy and improve your mood, turn to ModafinilXL. Here you can find the best brain catalyst.